For 2019 Volvo completely restyled its S60 sedan. Adopting the design philosophy that debuted on the Volvo XC90, Thor’s Hammer headlamps, sharply creased contours and a minimalist tail light design are all present an accounted for. Compared to the last generation design the 2019 S60 looks better-proportioned, especially up front where the grille is better matched to the headlamps and the front overhang is significantly reduced. Pricing starts from an MSRP of $35,800. Inside the interior design is now aligned with the rest of the vehicles in Volvo’s stable. The clean design is accented with available open-pore wood and generous brightwork. The interior now ranks among the best in its class in terms of aesthetics. Stacked up against the aging BMW 3 Series, the S60’s interior looks fresher and less button-heavy. The Audi A4’s center stack lacks the warmth of the Volvo. Perhaps the closest match is the Mercedes-Benz C-Class, which artfully incorporates bright finishes and organic shapes into the cabin design. 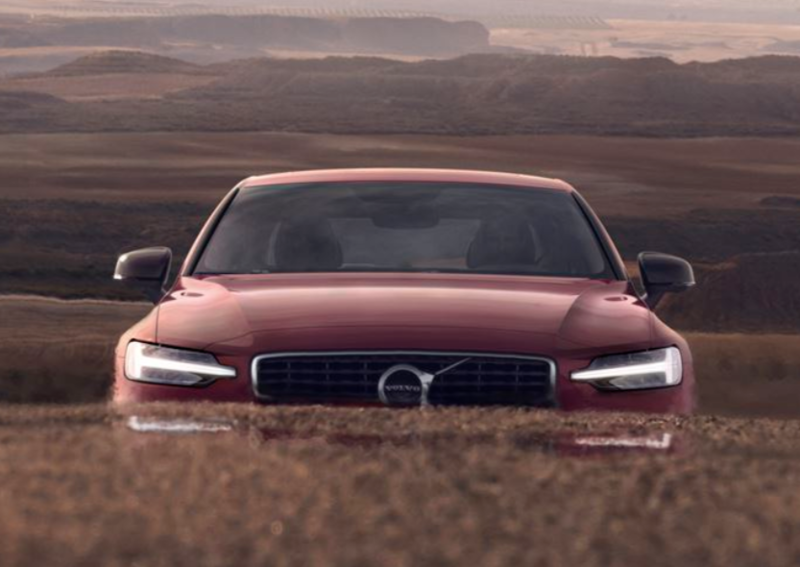 Overall, the 2019 Volvo S60 looks to be a formidable competitor in the compact luxury class. The exterior design is both graceful and aggressive, removing all the awkward proportions and angles found on its predecessor. Inside, the latest Volvo design brings the cabin to the front of its class, alongside the Mercedes-Benz C-Class. Look for more details on the 2019 Volvo S60 from ThirdAuto.com as its on-sale date approaches. Next Post - Next post: Which Generation Mercedes-Benz S-Class Looks Best?